2019 has seen us welcoming a new Congress and looking closely at our advocacy priorities for the year. We are excited about all the opportunities in front of us! Don't forget to register for our upcoming Advocacy Summits, including our March CMEP1835 Summit: Reclaiming Our Voices and our annual Summit in June: Persistent Hope. 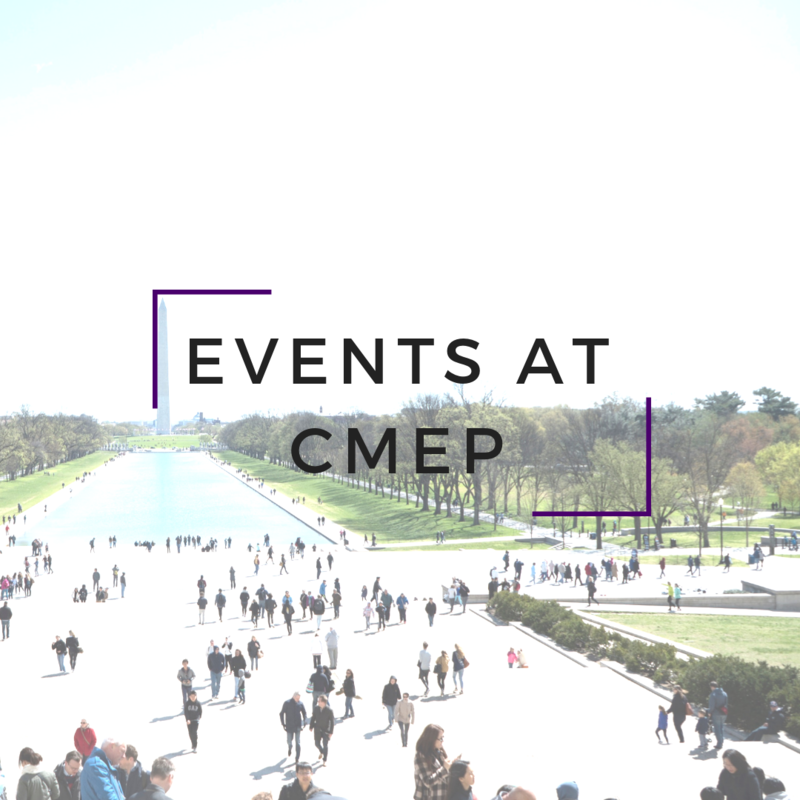 Catch up on the latest news, events, and opportunities with CMEP now. March 9-11, 2019 If you are between the ages of 18 and 35, join us at Reclaiming Our Voices! Learn to effectively frame your personal story and recognize the power of your voice in advocacy work related to the Middle East. 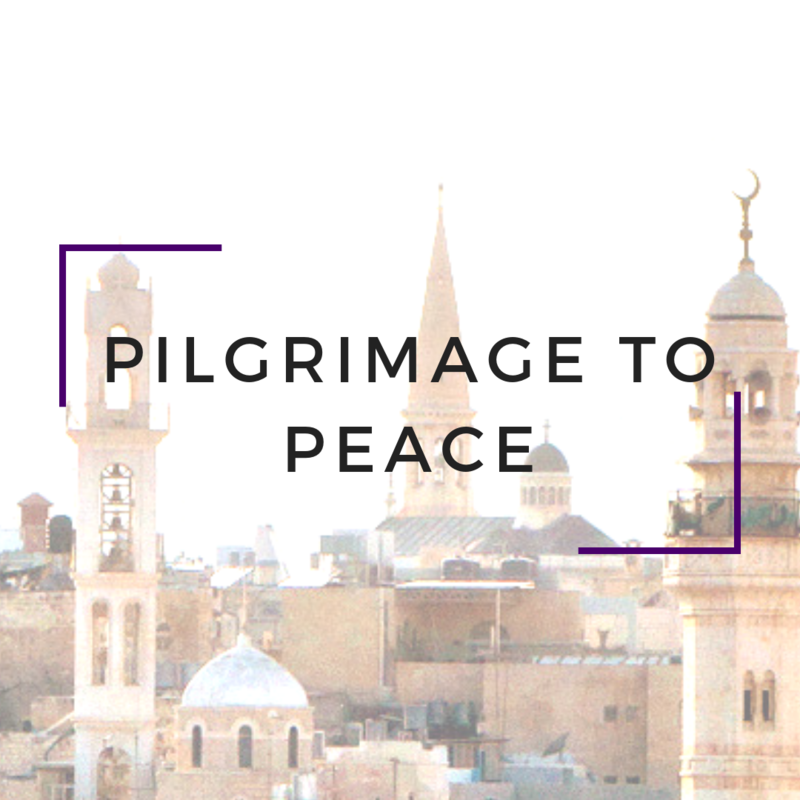 CMEP's Spring Pilgrimage to Peace Tour will travel to Southern California, Wisconsin, and the Washington, D.C. area between March 26-April 2nd. If you are signed up for our event announcements and we have your address on file, we'll send you emails letting you know about events in your area! 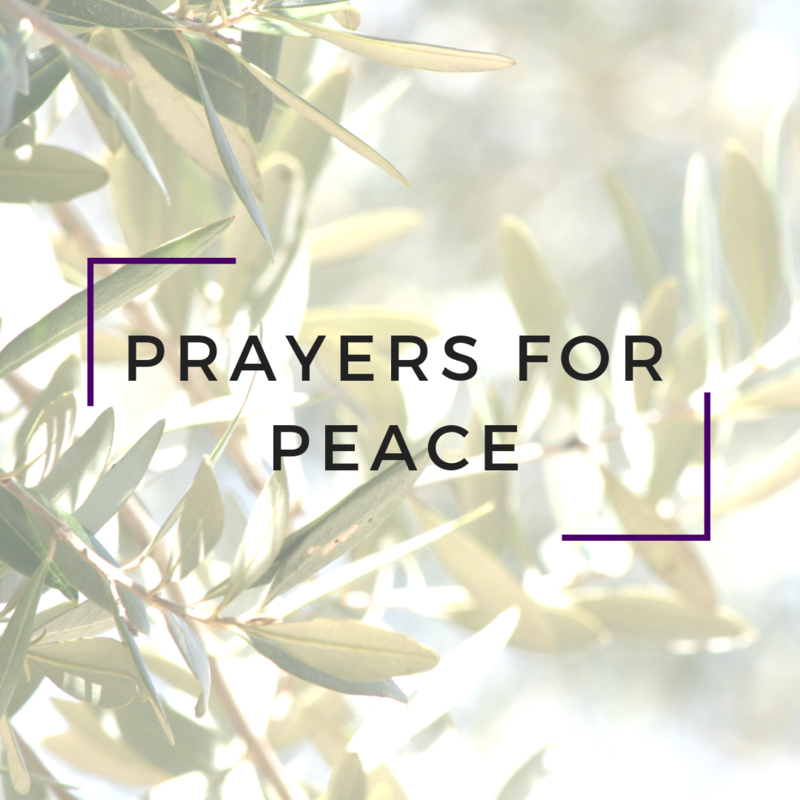 In 2019, Churches for Middle East Peace (CMEP) celebrates our 35th anniversary of encouraging US policies that actively promote a comprehensive resolution to conflicts in the Middle East. Join us June 23-25, 2019 in Washington, D.C., as we honor the occasion and look to the future. We're excited to announce that CMEP is getting a video! This video will allow us to tell our story in a digestible format and showcase the journey to peace and justice in the Middle East. For Advent, we produced a series of devotionals focused on Take Courage, our Advent theme. You can read the whole series on our blog or download a PDF here. We had a great turn out for our January Congressional Welcome Reception. We were thrilled to be joined by four members of Congress, Rep. Sean Casten, Rep. Rashida Tlaib, Rep. David Price, and Rep. Sharice Davids, and to hear about their commitment to peace and justice at home and in the Middle East. Special thanks to Arab American Institute and Friends Committee on National Legislation for co-hosting with us. Churches for Middle East Peace (CMEP) is a tax-exempt non-profit organization, under the section 501(c)(3) of the Internal Revenue Code, and therefore all charitable donations are deductible to the full extent allowed by law.